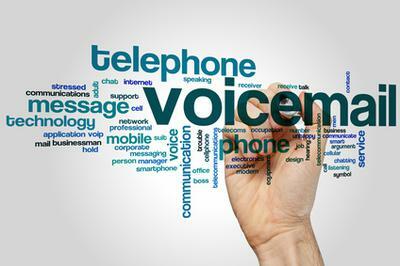 Is it a violation of the HIPPA act to leave a message on an answering machine stating that a patients prescription is ready, but not leave specific info. concerning the medication, its type, or the disease state? No, it is not a violation of HIPPA to leave a message telling a customer that their prescription is ready, but not leave any information about which medication it was, the patients medical condition(s), etc. I have worked in three different states and across these three states, it was never a problem to leave a message on a customers answering machine telling them they can pick up the prescription at their convenience.